If you’re thinking about joining Pure Latitude but want to test the water before jumping onboard, then why not choose one of our three suggested ways to find out more and try the Pure Latitude lifestyle. Schedule a call or book an appointment – either at your office or any one of our bases. 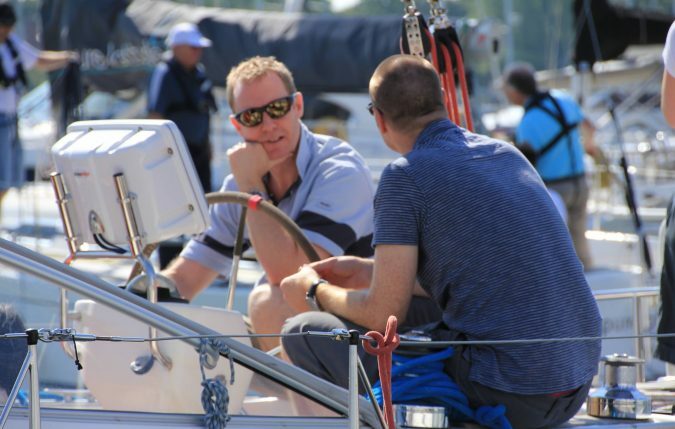 Look us in the eye and discuss how membership would help achieve your boating goals. Our membership plans offer great flexibility – and we often tailor packages to precisely fit individual requirements. 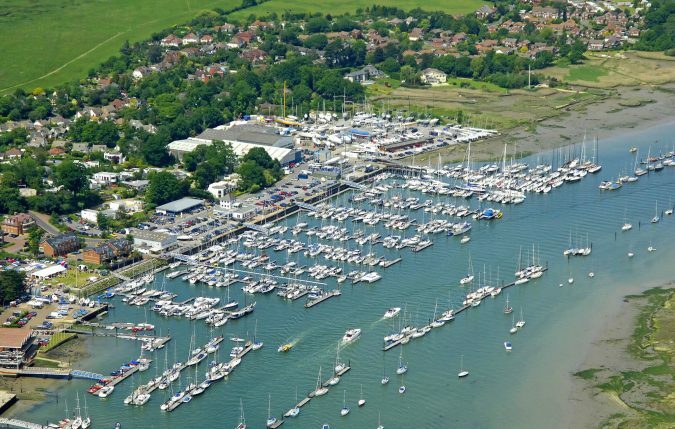 Many prospective members like to book a visit to see the boats, meet the Pure Latitude team and stay for lunch in the picturesque village of Hamble with it’s range of charming pubs and restaurants. Simply call the office on 02380 001234 or click on the button below to book your visit. There’s no hard sell – our boats do the talking! 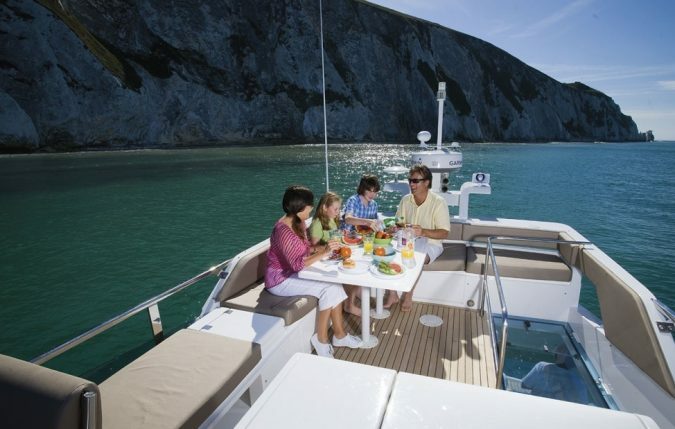 Choose between booking a private day afloat with family and friends or joining one of our club events. It’s a great way to see the boats, learn more about how membership works and go boating! • Prices from just £500 (March-October) to enjoy exclusive use of boat & skipper for a day.